We have a new baby coming and a wedding/vacation coming up so I wanted to get the plans ready and for both! I have chosen an Airplane Theme this month because we will be taking our first airplane trip with the kids. Yay! (I think.) I am hoping these activities will be fun and help educate the boys before we make the venture. I will try to post more but am just having a hard time keeping up. I figure the plans are the important part, right?!? I want to reiterate a few points before the download: 1. My plans are not meant to be completed in any specific order. 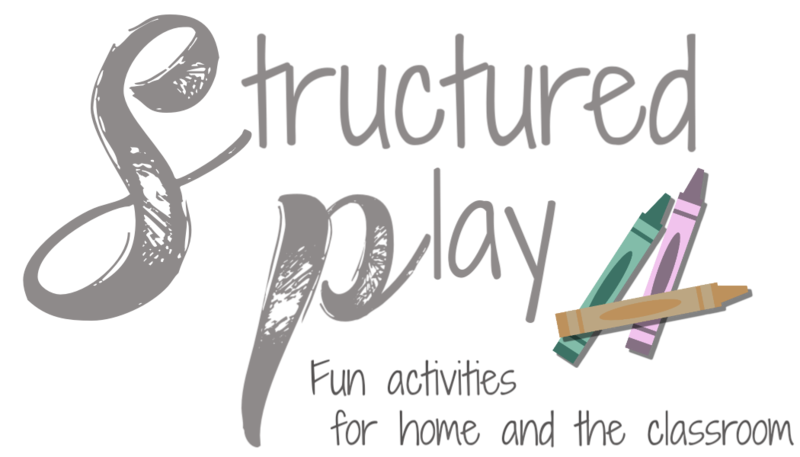 Each day is different and Structured Play time should be a fun learning experience. Pick an activity or activities that fit the mood of your child for that day. 2. Practice activities more than once because repetition is key to gaining new skills. 3. READ, READ, READ- Read everyday and reread stories to allows your child to "read" the books themselves. This is a first step in literacy.